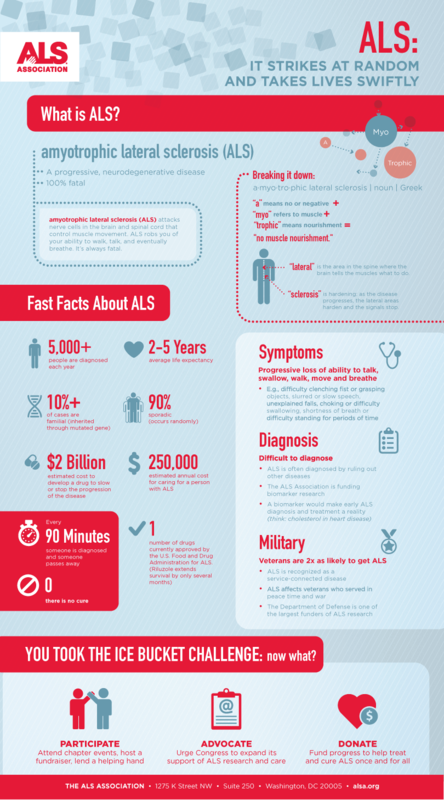 This infographic answers the question: What is ALS? After you participated in the #ALSicebucketchallenge, did you start to wonder more about the disease and how you can continue to be a part of the worldwide movement to find the cure?  Check out this infographic to learn more, and share it with the friends you asked to #ChallengeALS with you last summer!